Amanda Hatfield is a 37-year-old mother, wife, daughter, sister and friend. She graduated from the University of Arkansas at Little Rock with her undergraduate degree in 2004 while working in healthcare. Just as her life began in her mid twenties, she started to experience unusual swelling in both of her hands which caused her some pain. Given her background in the healthcare ad medical insurance field, she began to search for answers by reaching out to first a primary care physician, referral to a hand specialist, and ending up with a Rheumatologist who diagnosed her as having rheumatoid arthritis (RA). A quest for answers to a new diagnosis of Rheumatoid Arthritis at the age of twenty-four lead Amanda to connect with the local Arkansas Arthritis Foundation. “I was initially shocked about having to live with a lifelong auto-immune disease and then I thought about how hard it must be on children that are not even old enough to express that they are in pain,” Amanda says. She has now been living with RA for over thirteen years and has found the need to give back and contribute to a cause that seeks to find a cure. 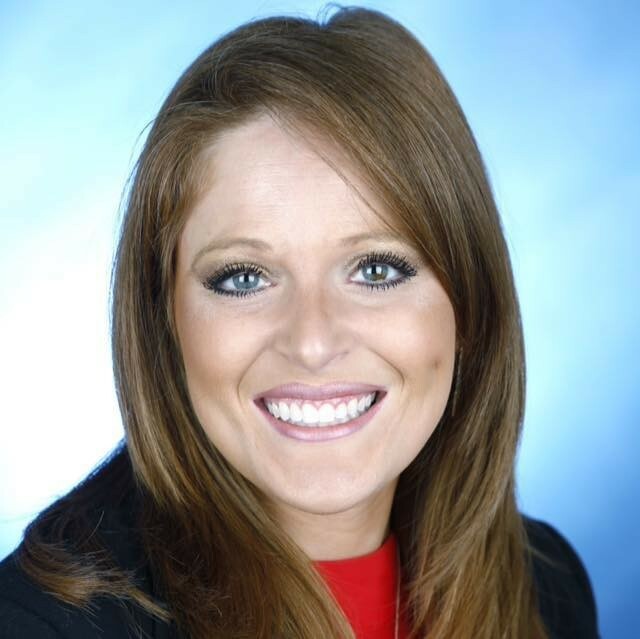 She has been involved with the Arkansas Arthritis Foundation by sitting on the Juvenile Arthritis Walk Committee over the years and most recently taking on the role as the adult honoree of the 2018 Jingle Bell Run in downtown Little Rock. Amanda continues to live a full and active life and her RA continues to be well managed. "Being diagnosed with RA does not have to be a life altering sentence, but a reason to fight for an answer and a cure to help all of those that are suffering. Staying motivated is key!" Please join Amanda in this united fight. To support Amanda, please visit "Amanda and the Jingle Joint Joggers" fundraising page today! Sydney, age 11 1/2, is an outgoing, active, full-of-life young lady. Initially showing symptoms of arthritis at age 2 when her left middle toe was noticeably swollen, discolored, crooked, and warm-to-touch, she underwent a battery of tests that ended with a diagnosis of Juvenile Idiopathic Arthritis (JIA). As a result of living with JIA, Sydney has been given many opportunities to grow through adversity. Over the past decade, she has exhibited great courage and grace while enduring the exams, procedures, and needles comprising her treatments. At times by necessity, Sydney has withheld from activities she enjoys, like dancing, to provide her body time to rest and recover. These times have provided opportunities for her to exhibit gratitude for the activities that she is able to perform today. In 2017, Sydney had the opportunity to attend a local Arthritis Camp, sponsored by The Arthritis Foundation. While at camp, her life was enriched by forming new friendships with other “champions” sharing her experience of living with Juvenile Arthritis. Sydney plans to return as a camper each year she’s eligible, and then hopes to serve as a Camp Counselor. 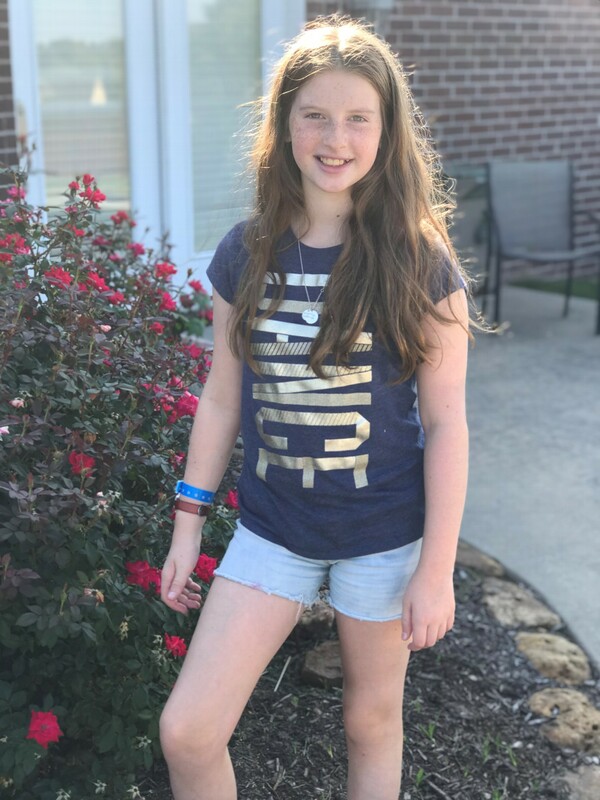 Sydney’s interests include: dancing, singing, reading, baking, swimming, performing in theater productions, and spending time with friends and family. Sydney lives in Little Rock, Arkansas with her parents, 2 sisters, 1 brother, a chocolate lab, and a parakeet.